His subsequent observation concerning the record number of African Americans and women in the new, Democratic-controlled House of Representatives was equally objectionable. “You look over there and think the Democratic Party is no country for white men,” he said. What was he thinking when he equated a great and enduring culture with a racist belief system that has caused so much misery and harm? Could he have been emboldened by the wave of right-wing populism that helped elect Donald Trump as president of the United States in 2016 and that has swept through Europe in the past few years? And what was going through his mind when King suggested that Congress is strictly reserved for Caucasian males? The answers to these questions are still murky. King, a politician who has made inappropriate and questionable comments about issues like immigration, did not offer an explanation about his misguided ideas or lame choice of words. Nor did he issue an apology after some of his fellow Republicans criticized him. Claiming he was “simply an American nationalist,” King said he had merely raised a historical question about how the phrases “white nationalist” and “white supremacist” had entered the lexicon. 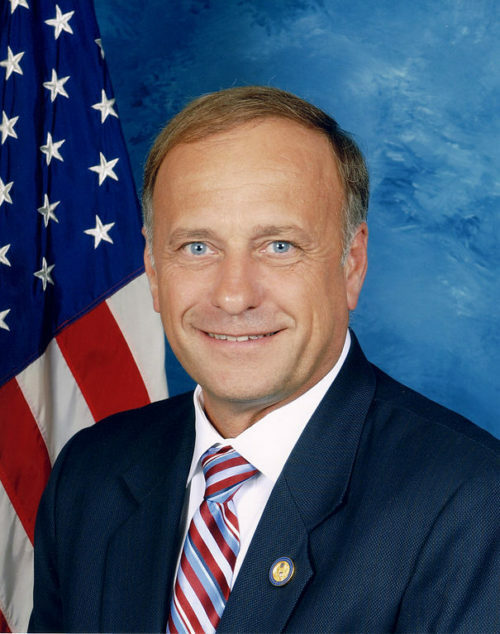 Saying he regretted the “heartburn” he had inflicted on the country, his state and his constituents, King denied he was either a white nationalist or a white supremacist. “I reject those labels and the evil ideology they define,” he said in a transparent attempt to deflect attention away from his unacceptable comments. In all probability, King, an advocate of white identity politics, distanced himself from his noxious views only after he was subjected to a barrage of criticism from both Republics and Democrats. The Democratic Speaker of the House of Representatives, Nancy Pelosi, blasted King as well. 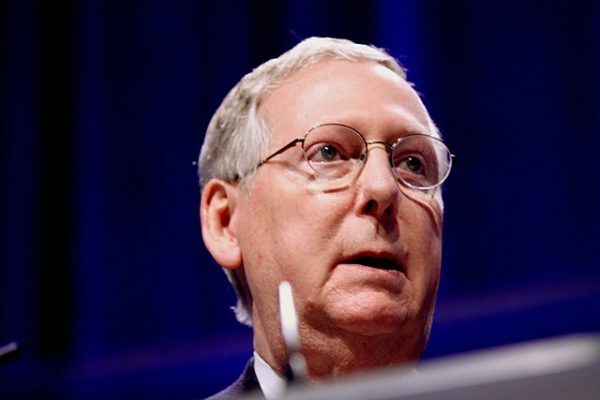 In the wake of their remarks, Republican leaders did the right thing and removed King from his seats on the judiciary, small business and agricultural committees. King’s demotion, plus the unanimous condemnations of him in Congress, are heartening. It’s clear that King speaks only for himself and his narrow-minded sympathizers and that his execrable views are shared neither by the leadership nor the rank-and-file of the Republican and Democratic parties. Yet Trump, who once boasted he has raised more funds for King than anyone else, has not called him out. Asked by reporters about the King affair, he replied weakly, “I haven’t been following it.” Since then, Trump, an obsessive tweeter, has remained deafeningly silent.